When you get your ticket in Cooper Hewitt design museum – you get at the same time an interactive pen which allows you to capture the information on the object you like which links automatically to internet site! Practical – no need to photograph the description and history of the objects. Moreover on the internet site – you can get a similar objects in the museum collection – it opens a whole world! Finally – there are many tactile tables in the museum where you can make your own design: a chair, a building or even a hat. Obviously you keep the track of what you designed – you never know maybe it will become real one day. Exhibitions are very diverse: from small models of stairs in middle age France to Manhattan cocktail service from nineties of 20th century. Here is my selection for your attention. First is an armchair by designer Mathias Bengtsson. It is laser-cut, assembled and laminated plywood. 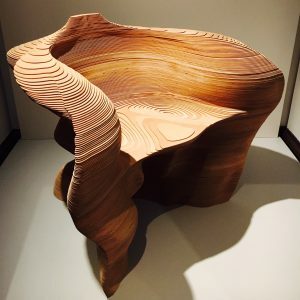 It has a great shape inspired by nature a sort of mixture with high technologies and even though I could not seat on it, I’m pretty sure it is very comfortable. 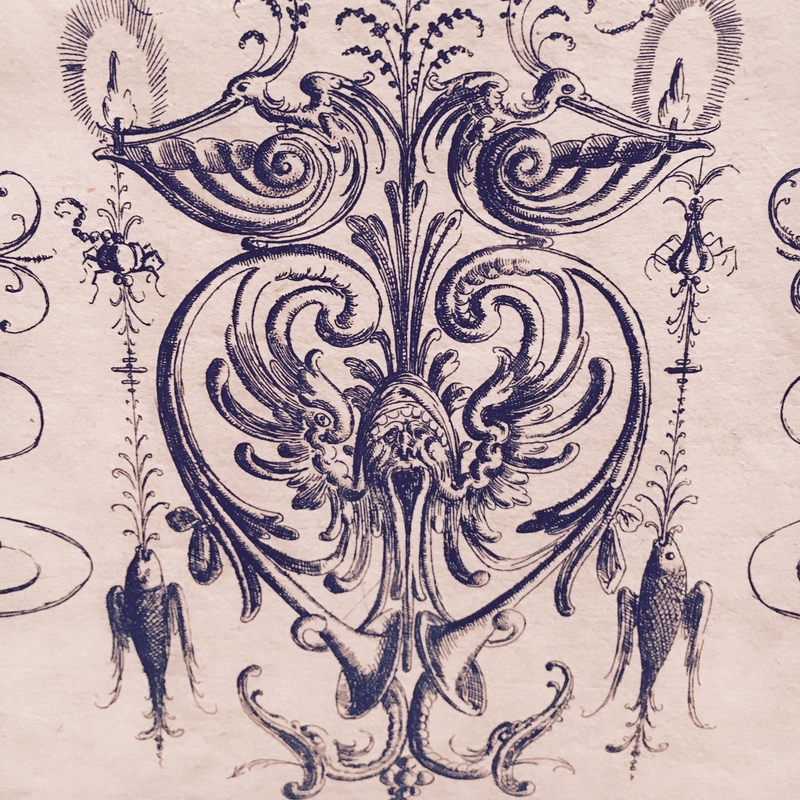 Next is a Grotto ornament print from 17th century designed by Christoph Jamnitzer. Ii had very visceral impact on me because it had animal creatures on it: fish, birds, dragons, snakes, serpents and snails. 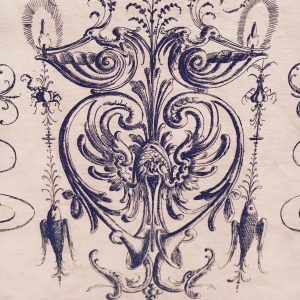 I could imagine someone having a similar tattoo – it would be fabulous. Finally my preferred object in that museum was a Vanity table by Gilbert Rohde made of east Indian laurel, sequoia burl and oak. It is extremely graphical and I would even say contemporary even though made at the end of thirties. I would really put it in my bedroom, and you? 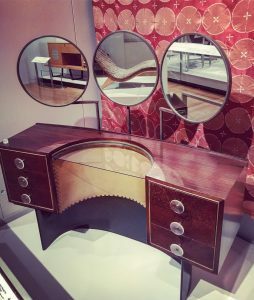 There are plenty more of objects from different styles and era in Cooper Hewitt design museum – I’m sure you will have fun if you go.